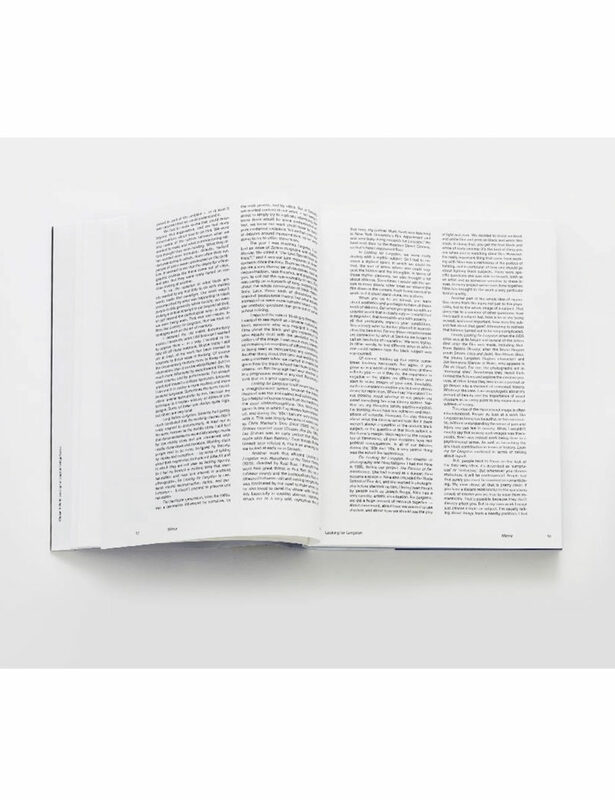 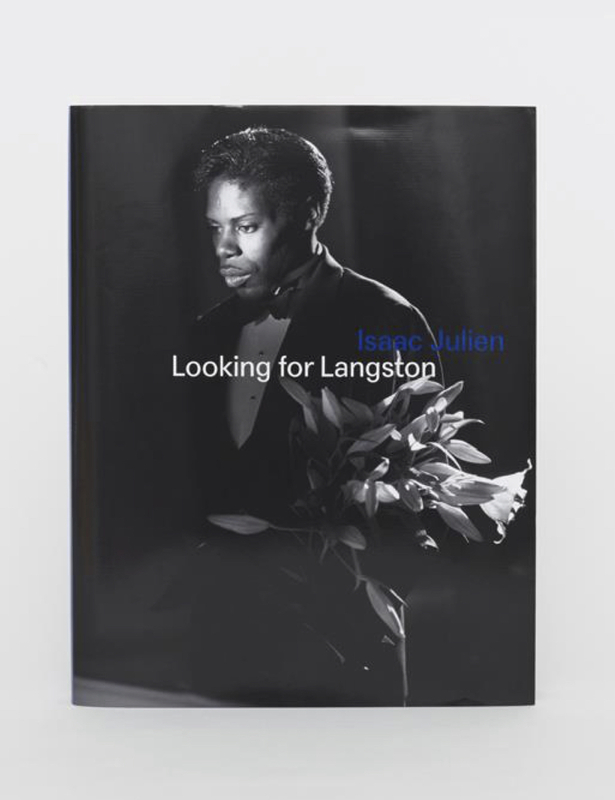 This limited edition artist’s book, focuses on Isaac Julien and his seminal work Looking for Langston (1989/2017). 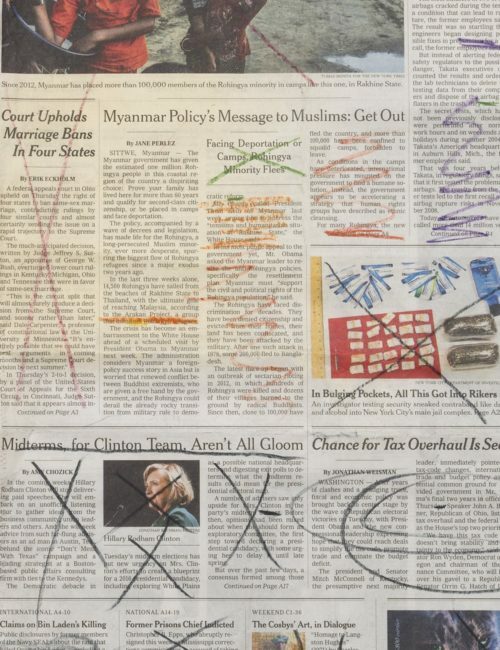 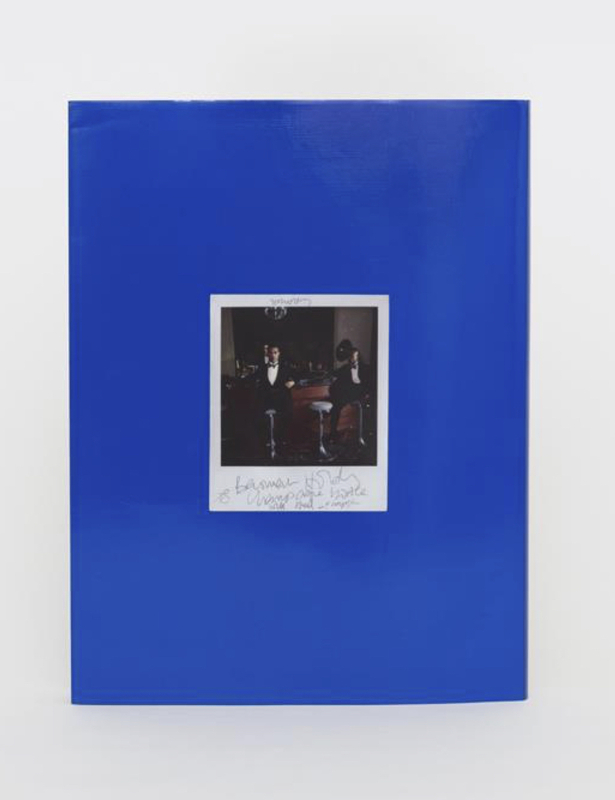 The photographic works featured in the publication revisit and expand upon aspects of the film and its multi-layered narratives of memory and desire, expression and repression. While some works focus on scenes from the completed film, the images also document the film’s making: its staging, lighting, iconography and choreography. 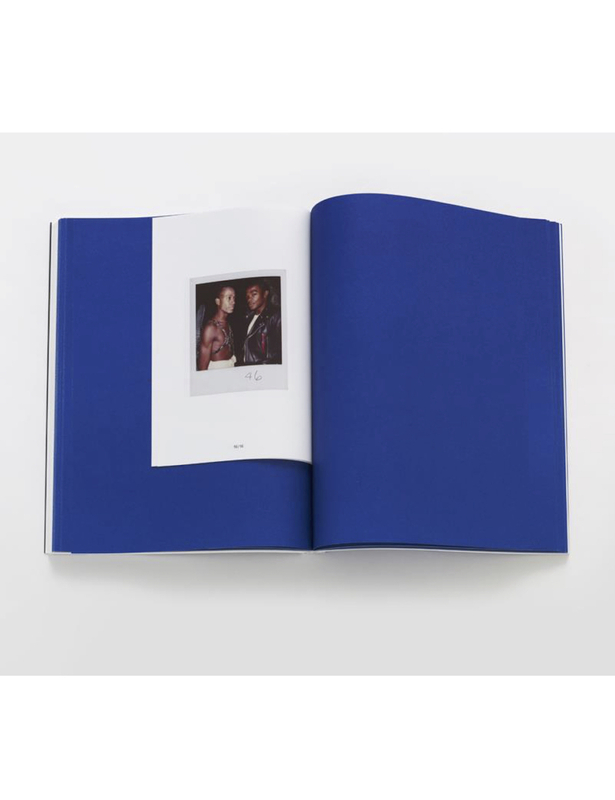 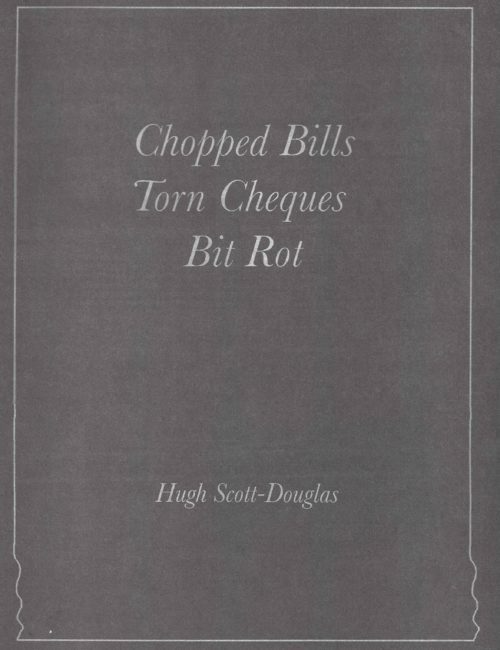 This lavishly illustrated publication includes texts by Isaac Julien and Pulitzer Prize-winning critic Hilton Als, alongside rare archival material including storyboards by artist John Hewitt, color polaroids taken during the making of the film and additional material relating to its original presentation and critical reception.